Common Window (insect) Screen Problems. Your window screens are likely something you don’t think about too often in your home…until there is a problem or they require repair. 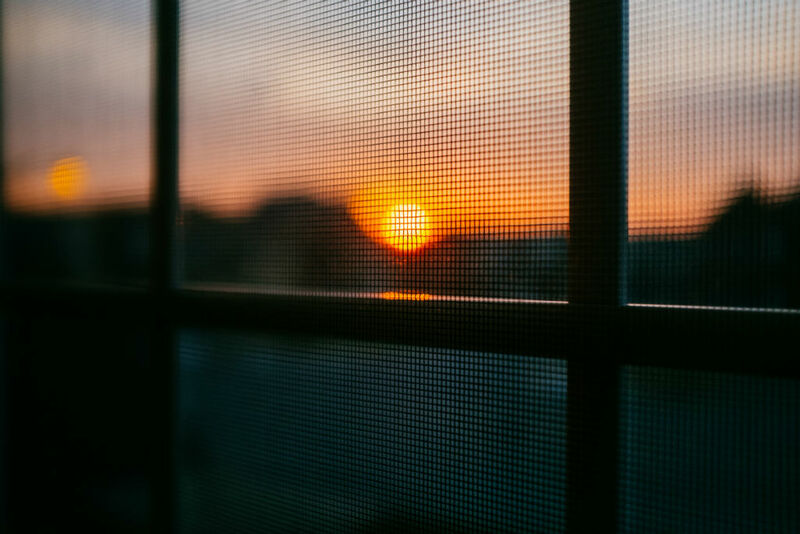 While holes in your window screen don’t increase security concerns, they can let bugs and other debris in while you have your windows open and ventilated. 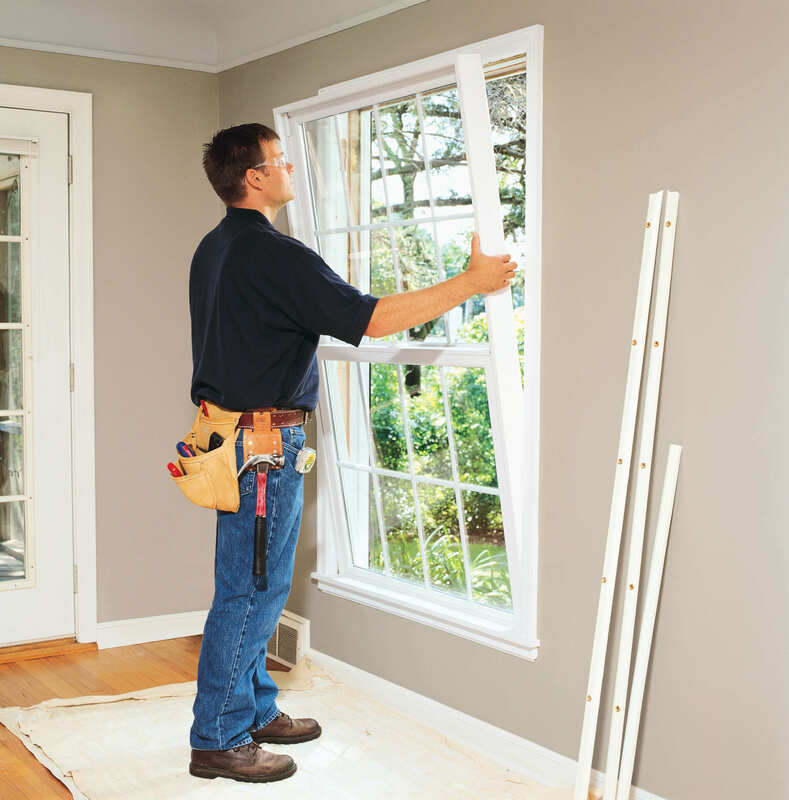 The most noticeable problem with window screens is when the frames get bent or broken. Retractable Window Screen: Retractable screens typically look and act like window shades, except they function as insect screens. They can be made invisible at the homeowner’s whim. They will fit almost window opening and type. Sliding Window Screen: Sliding screens are the standard for movable screens. Less versatile, but also less complicated than a retractable screen, they fit most homeowners’ needs. They can slide horizontally or vertically. They can have exterior or interior mounts and can fit any window opening. Hinged Window Screen: A hinged screen doesn’t offer some of the advantages of retractable and sliding screens, but it has its place. 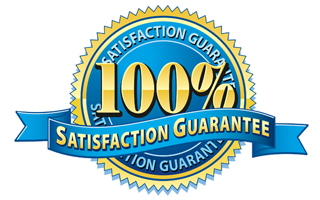 It still offers easy cleaning access and fire exit, and a high quality screen will protect your window from vandalism and storm debris.